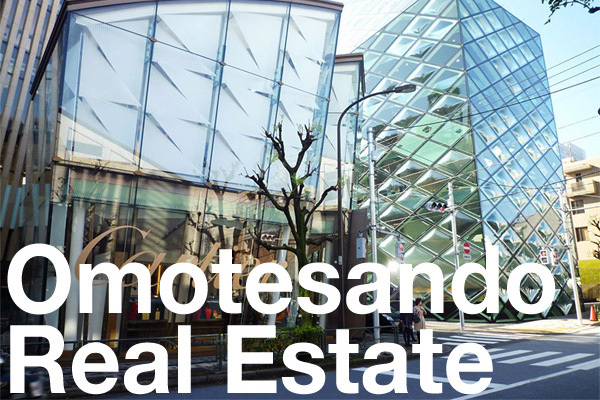 The Parkhouse Nishiazabu Residence was developed by Mitsubishi Jisho Residence, CapitaLand and SECOM Home Life Co. 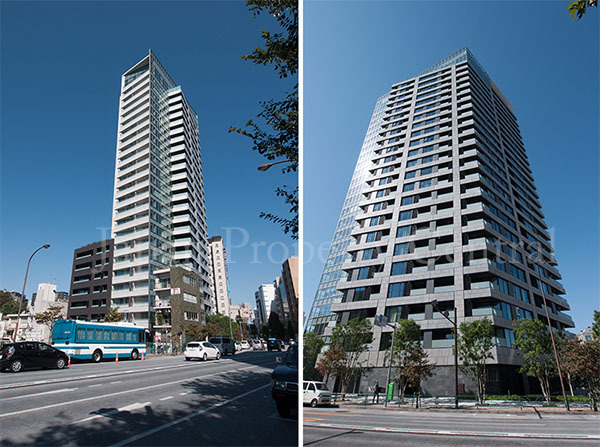 This is the first building over 19 stories to be built in the Nishiazabu 1~4 Chome address since 1970. 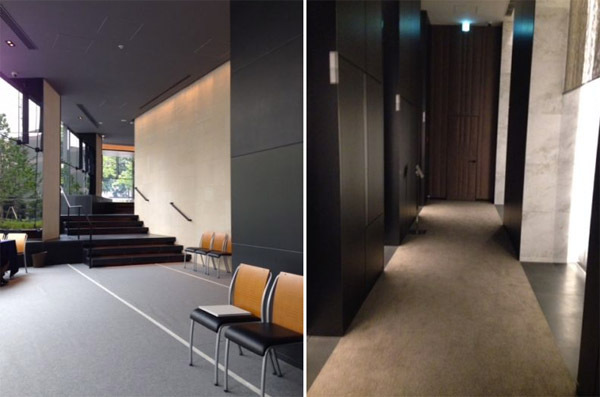 Residents of The Parkhouse Nishiazabu will have the exclusive use of a Mercedes Benz car-sharing service. Mercedes Benz will have several cars parked in the building’s car park and residents can choose to borrow the cars to drive themselves, or use the services of a chauffeur. Don’t want to drive? 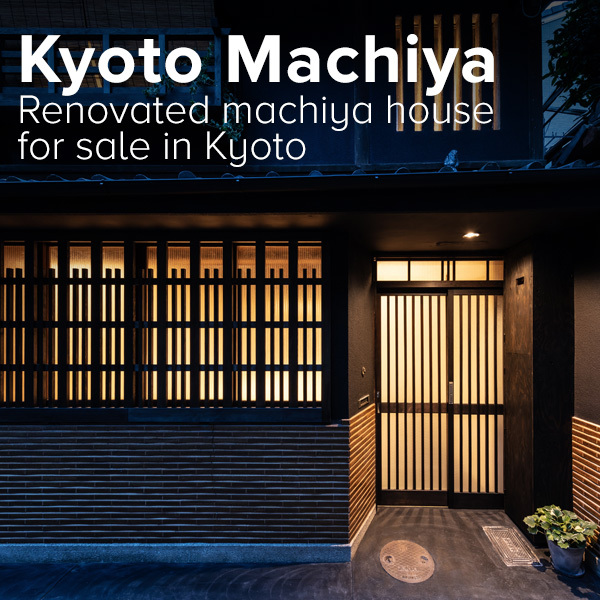 The building is is walking distance to Hiroo’s international supermarkets, schools, cafes, parks and Embassies. 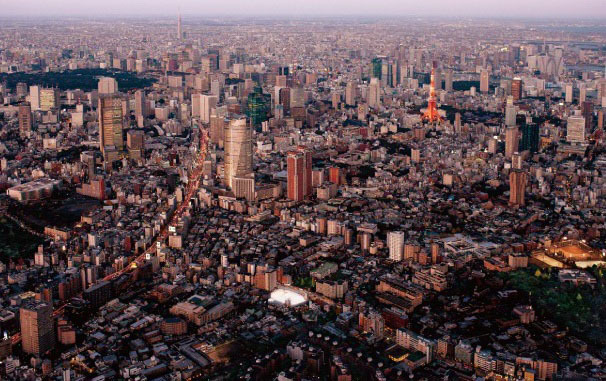 Monthly building management and repair fund fees are approximately 572 Yen/sqm (based on apartment’s internal floor area). 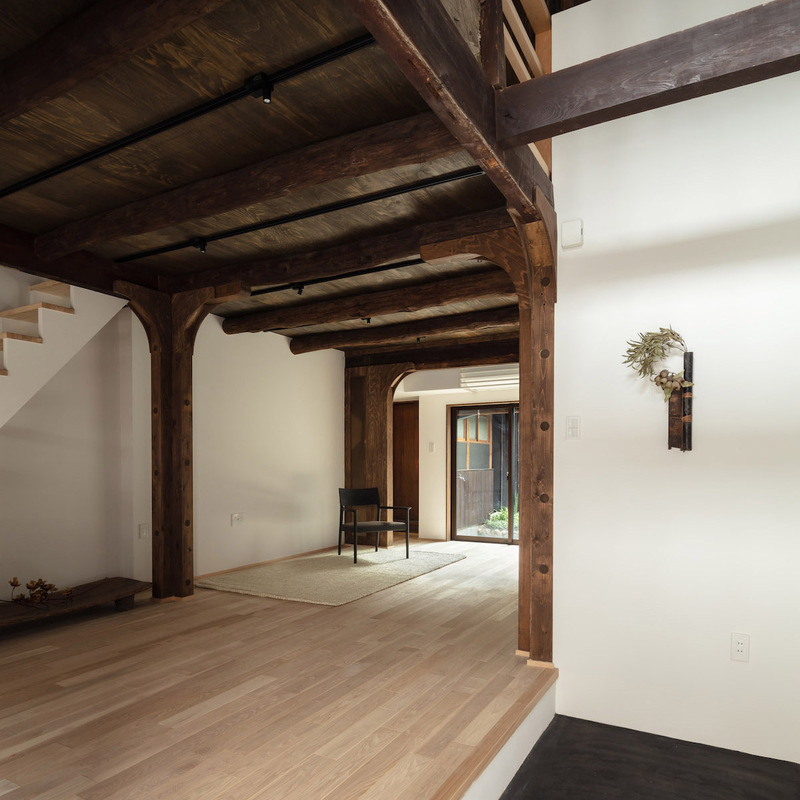 The top floor penthouse apartment features 4 meter high ceilings. In January 2014, two construction workers died on site in an workplace-related accident. 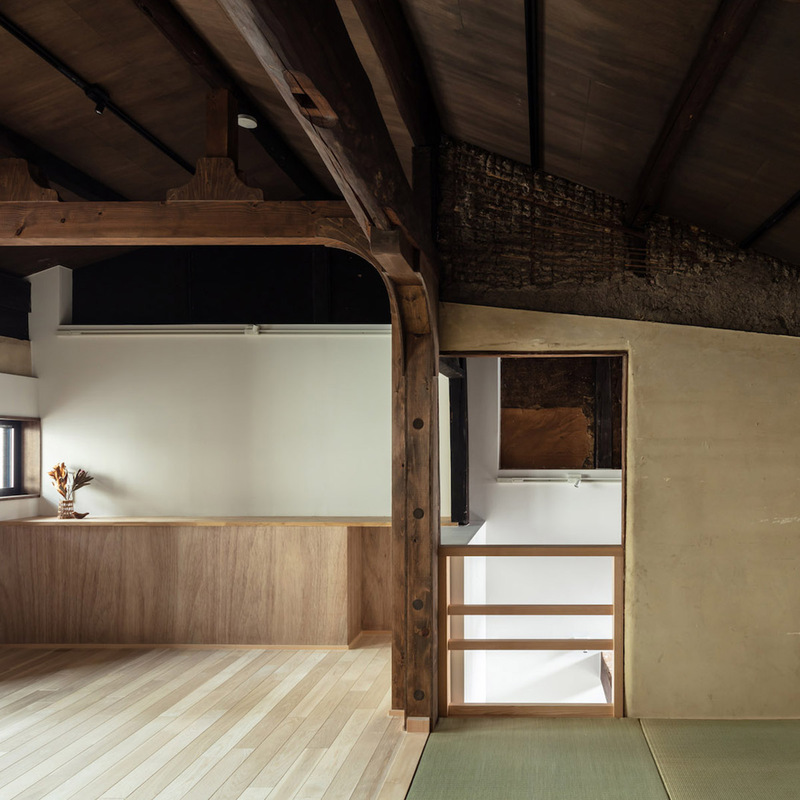 A large number of apartments in this building were purchased by investors. As of September 2014, 57 apartments (30% of the building) were advertised for rent. 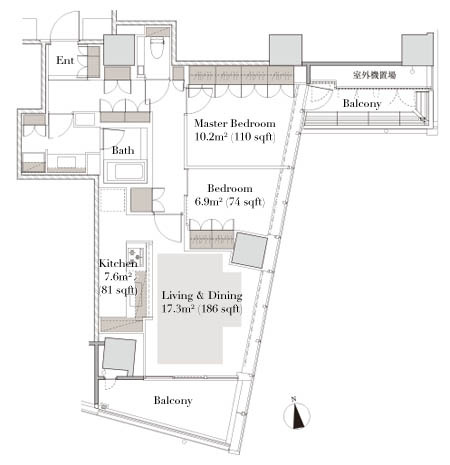 Apartments were priced from 40 ~ 290 million Yen when brand new, with an average price of 1,300,000 Yen/sqm. All new apartments had sold out by April 2014. 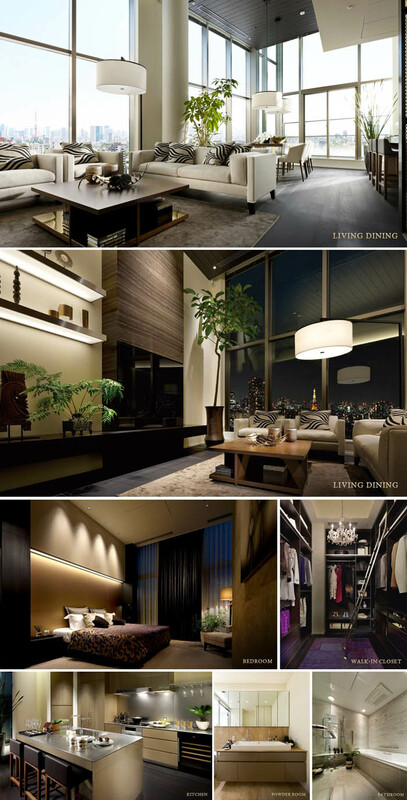 #205 2-Bedroom 72.42 sqm (779 sqft) + 14.36 sqm balcony. 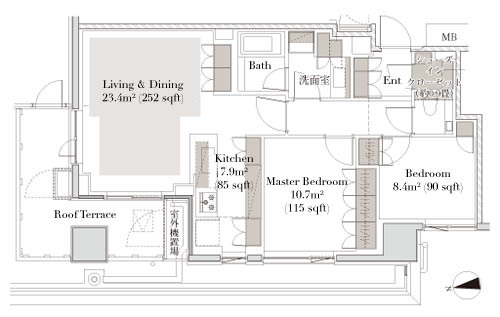 #510 2-Bedroom 72.92 sqm (784 sqft) + 12.34 sqm roof terrace. 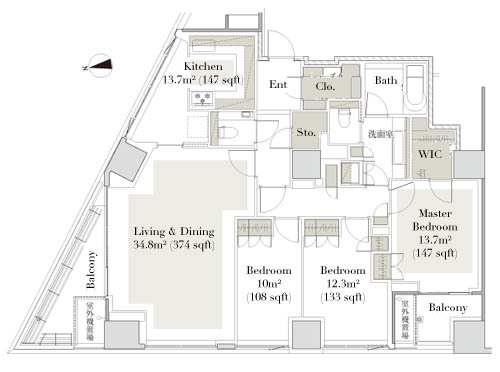 120-A Type 3-Bedroom 122.55 sqm (1318 sqft) + 18.01 sqm balcony. 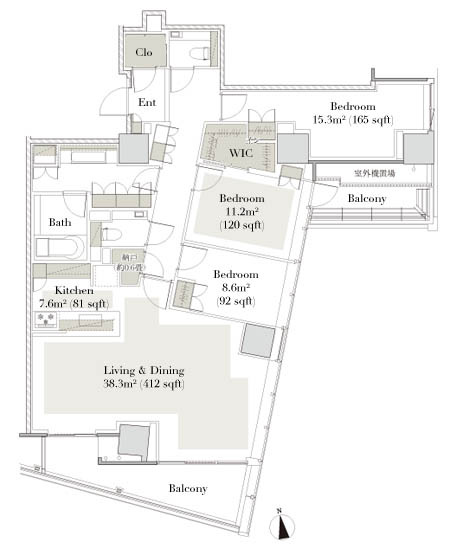 120-D Type 3-Bedroom 124.47 sqm (1339 sqft) + 12.54 sqm balcony. 2-Bedroom configuration optional.